You are here: Home / Exercise / Free Spring Fitness Challenge! 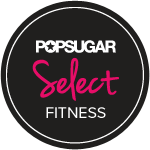 Commit to Get FIT This Spring! With Spring break and Summer right around the corner… bikinis and bathing suits are inevitable! Feel healthy and confident on the beach this summer! Join the fun, Spring Fitness Challenge to get healthy, strong and fit! Throughout the holidays of Fall and the chilly weather of Winter, many of us indulge in delicious fare and “grown-up” drinks that can add pounds and inches. Instead of crash or fad dieting and spending hours in the gym trying to get our summer bodies back, let’s do it the healthy way! Make it a lifestyle! There is no reason you can’t have treats and drinks on this challenge. Let’s practice moderation, not deprivation. Stay active, eat well and treat yourself with kindness. Are you ready!? There are no strict “sign-ups” for this challenge. You can join at any time. 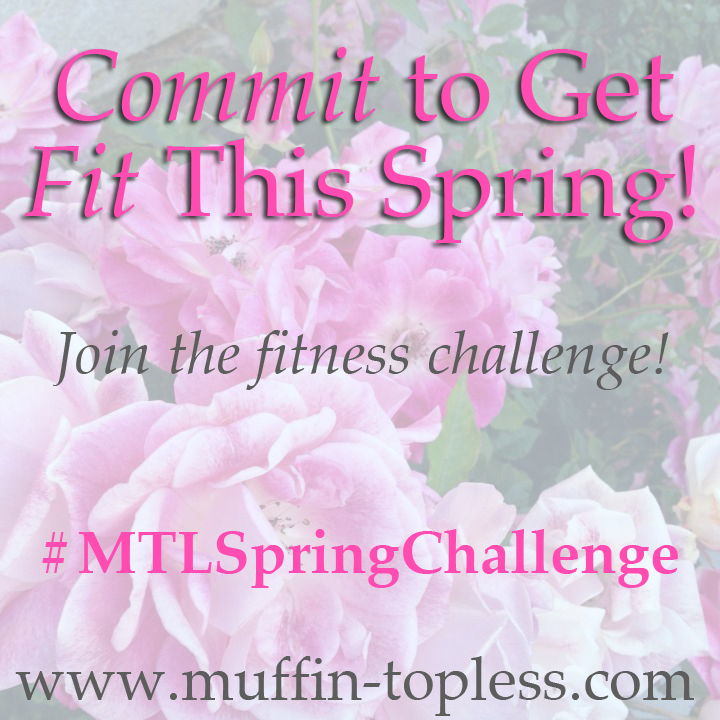 To actively participate in this challenge, be sure and check-in regularly on Instagram and Twitter, using the hashtag #MTLSpringChallenge! Be sure to invite your friends to join in as well! Let’s motivate one another to reach our goals… We can do it! “Pin” The Picture Below To Share With Friends! 7 Ways to Fit More Exercise Into Your Day!